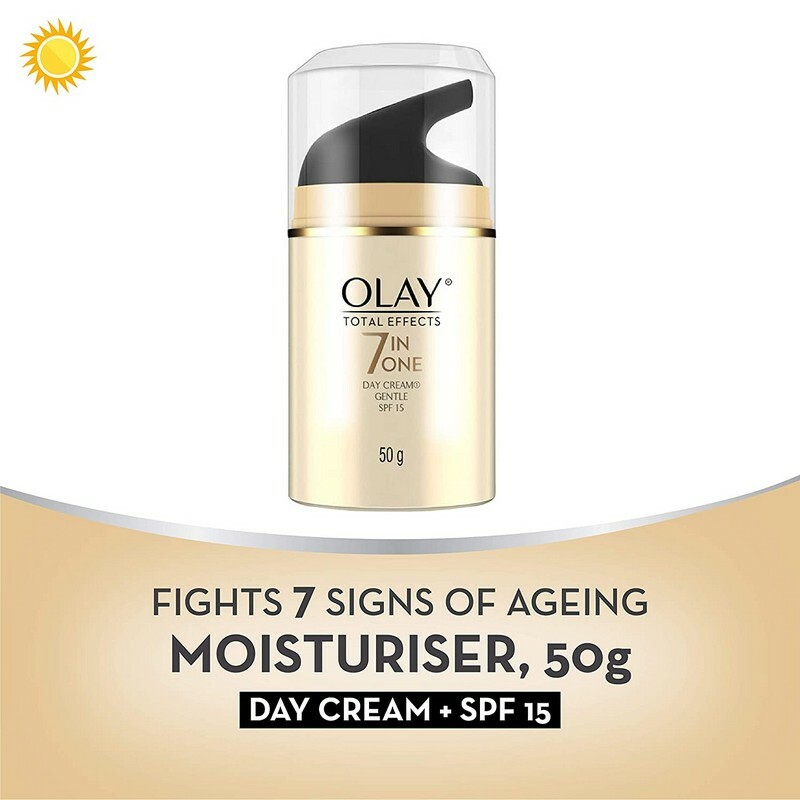 A quick-acting moisturiser for sensitive skin. 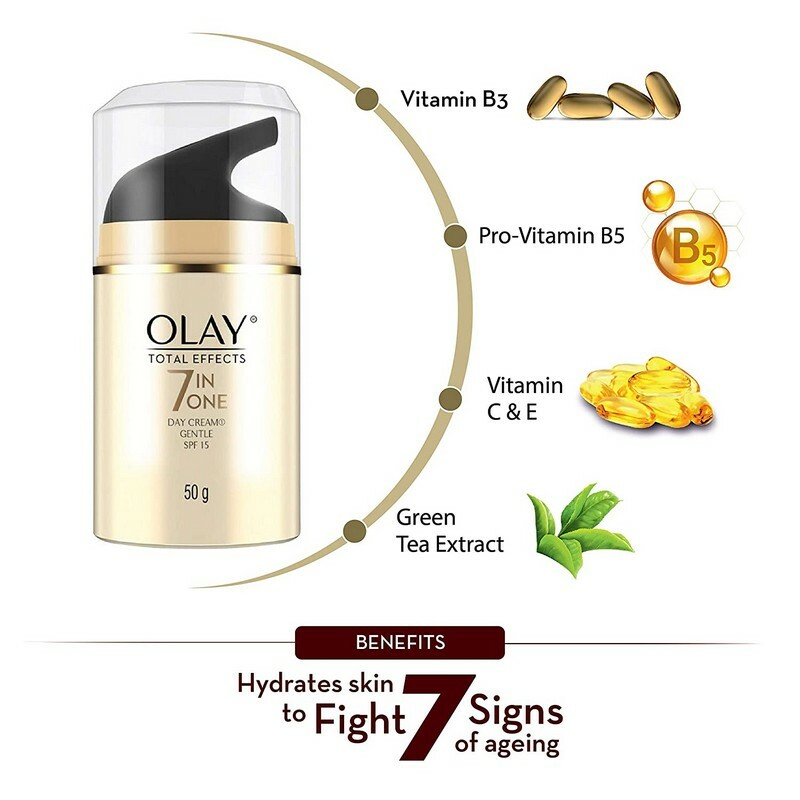 This day cream is a special formulation to help protect you against the 7 signs of ageing. It smoothens wrinkles and evens skin tone. 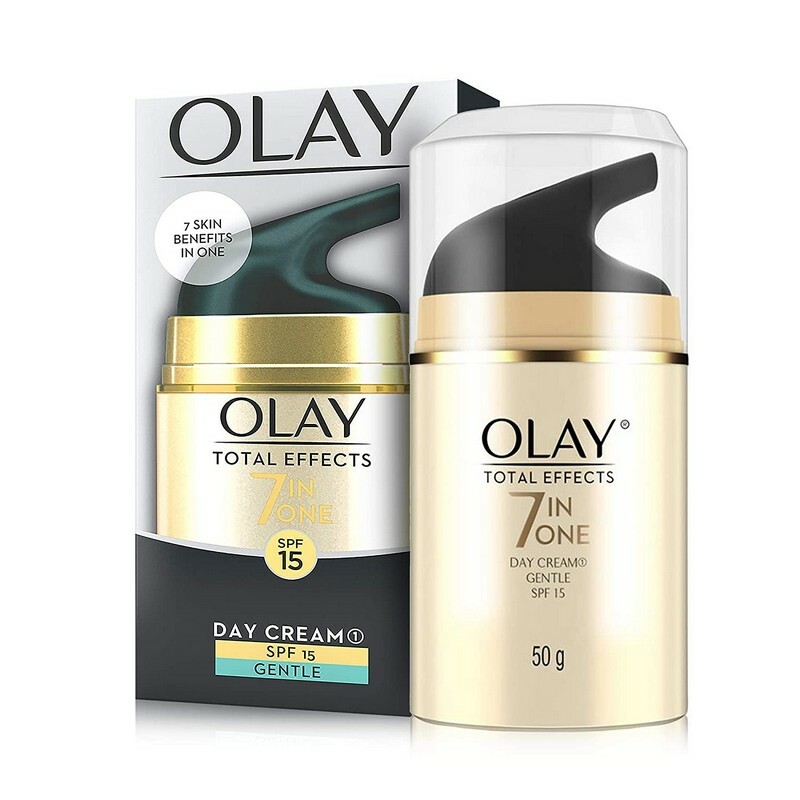 The cream also helps visibly reduce pore size. 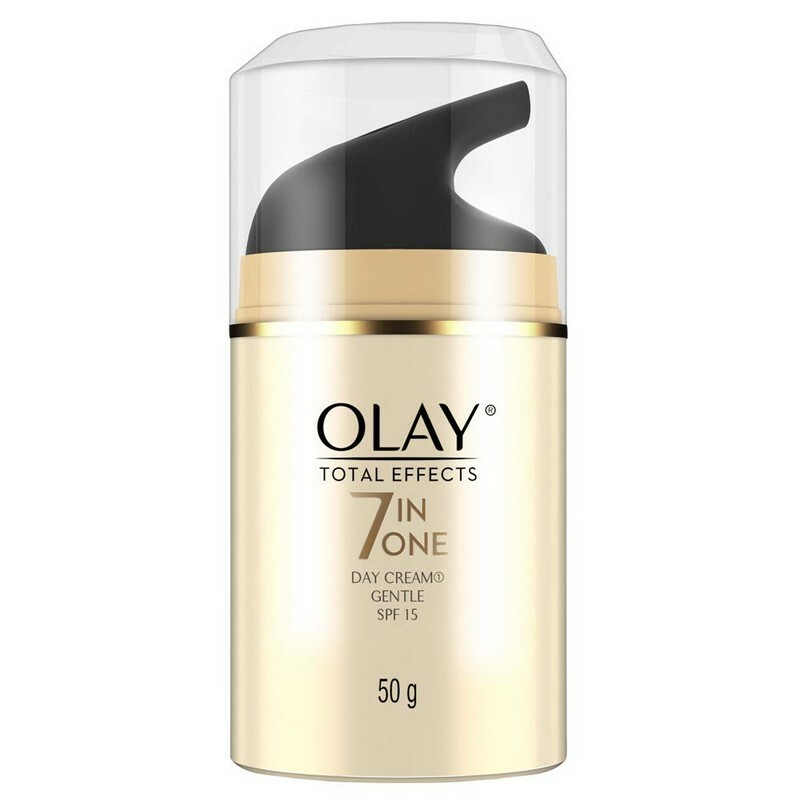 This day cream comes with SPF15 to protect your skin from UVA and UVB radiation.